Get ideas and information about different homeschool subjects to help organize your homeschool and create lesson plans. The Intro to Homeschool Subjects article is a good place to start. Then check out some articles on everything from psychology and history to physical education and bible school. Decide which homeschool subjects you will teach this year. This intro to homeschool subjects is an overview of the homeschool subject articles available on this site. Keep learning to learn about 16 homeschool subject areas, the five foundations of your homeschool program, and more on homeschool subjects. When teaching homeschool handwriting you may choose any handwriting style including D’Nealian, Zaner, handwriting without tears, or many others. 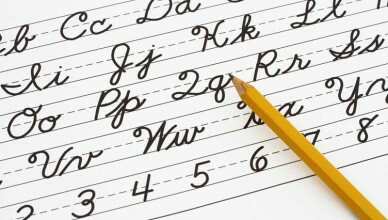 This article has information and tips on teaching standard homeschool handwriting and calligraphy. 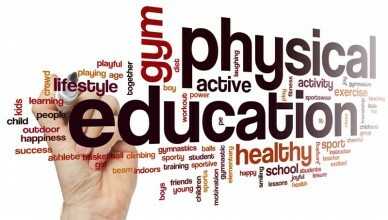 This article has information on the National Standards for homeschool physical education, ideas for field trips involving homeschool physical education, homeschool physical education projects, and references and supplies for homeschool physical education. Homeschool spelling is an important homeschool subject to add to your curriculum. 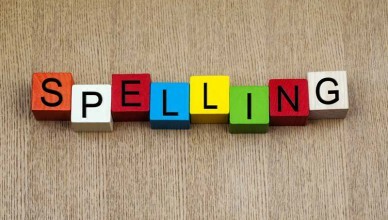 This article gives some pointers on how to teach spelling as part of your homeschooling curriculum, also tips on teaching homeschool spelling based on the National Standards. 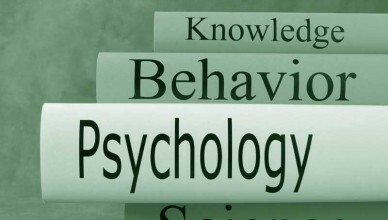 Are you considering adding psychology to your homeschool curriculum? This article has information on the National Standards for homeschool psychology, ideas for teaching and applying homeschool psychology, and references for homeschool psychology. Every state has a minimum requirement of homeschool subjects that must be taught. 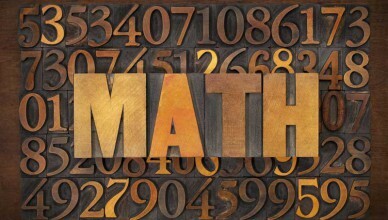 This article has information on some states minimum homeschool subject requirements. 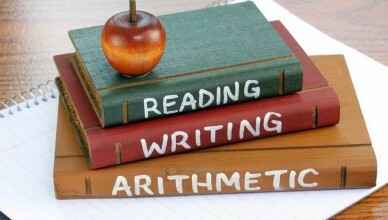 Keep reading for more information on homeschool subjects.